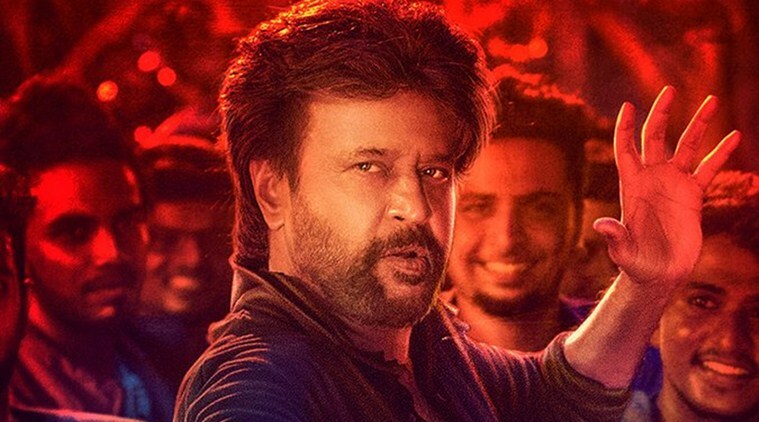 The Petta album features tracks like Marana Mass, Ullaallaa, Ilamai Thirumbudhe, Madura Petta, Petta Paraak, Singaar Singh, Aaha Kalyanam, Jithu Theme, Petta Theme, Kaali Theme and Thappad Maara. Ever since Karthik Subbaraj announced a film with Rajinikanth, bankrolled by Sun Pictures, there have been high expectations. Titled Petta, this is Superstar’s 165th film. The director has managed to pull a casting coup with a stellar cast including Bollywood actor Nawazuddin Siddiqui (making his foray into Tamil cinema), Trisha, Simran, Sasikumar, Vijay Sethupathi, Malayalam actor Manikandan R Achari, Bobby Simha and others. After Kabali and Kaala, it’s rumoured that Rajinikanth will be seen as an ageing gangster in Petta. However, there is no official word on the same yet. One of the posters that were unveiled a couple of months ago, showed the Superstar clad in white dhoti and shirt, with sacred ash on his forehead, sporting a horseshoe moustache. While Anirudh Ravichander is the music director, National Award winning stunt master Peter Hein has choreographed two stunt sequences in the film and Tirru of 24 fame is behind the camera. The audio launch of Petta, scheduled to release on Pongal 2019, was held on Sunday at Sri Sairam Engineering College in Chennai. The event was also telecast on Sun TV.